If you have been following me then you would know that I am an active member of AffiliateFix forum. 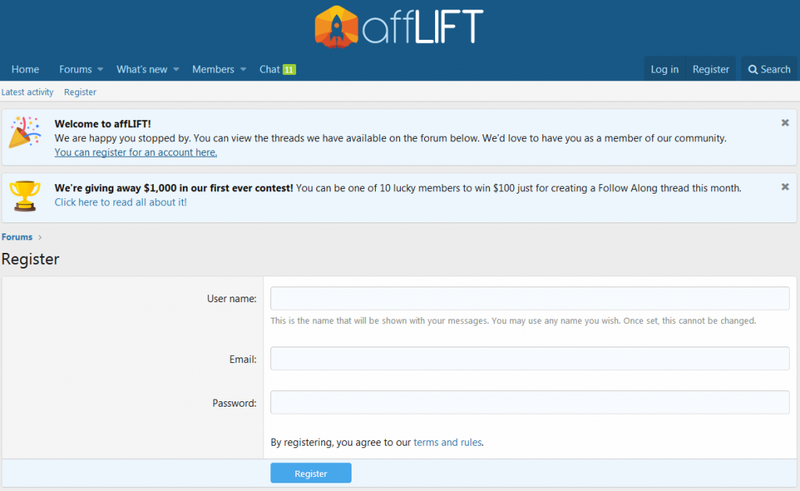 Recently I have joined another affiliate marketing forum affLIFT. It is owned by Luke Kling of PeerFly. 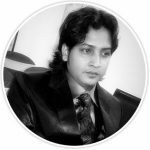 It’s a nice forum with lots of informative content, so thought of sharing it with my readers. Forums and groups might be considered old style but they still do play an important role in affiliate marketing. It’s a great place to gather valuable information, stay up to date with current industry changes, get help & networking and so on. If you aren’t a member of any affiliate marketing forum yet, then I would strongly suggest you to join one. In this post, I am going to walk you through affLIFT – the newest affiliate marketing forum. Before that, let’s have a quick look at the forum bio. affLIFT (affLIFT LLC) is owned and operated by Luke Kling, the Direct of Marketing for PeerFly, one of the top affiliate networks in the world. Luke has been named the #1 Affiliate Manager in the World multiple times in his career and is very active in the affiliate industry. 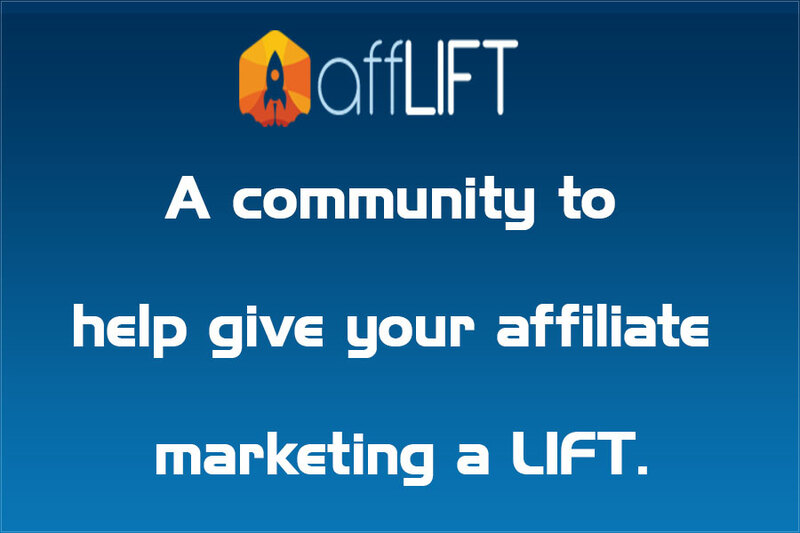 affLIFT is his community, so affiliates throughout the world can come together and discuss marketing methods, traffic sources, and help each other make more money with affiliate marketing! You can also follow Luke Kling’s personal blog about affiliate marketing which he regularly updates and has lots of valuable information. After successful registration, you need to need to upgrade your account to participate in the forum. Only paid account will be able to view or post in affLIFT. affLIFT accept payment either by paypal or credit card. Once you have upgraded your account, you can view & post in the forum. Why You Should Join affLIFT? You might be thinking this question and it’s quite natural. If you search properly then you will find out that there are very few forums which are completely focused on affiliate marketing and most of them are paid forums. affLIFT is also paid but it is cheap as compared to others and has much more to offer. affLIFT has lots of affiliate marketing guides, case studies, follow along campaigns etc. 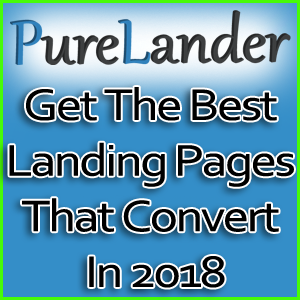 You can also get landing pages examples, get help with your tracking and campaign optimization. Most of the guides, case-studies and follow along are exclusively available only at affLIFT. So if you want to learn from marketing experts without making a hole in your pocket by doing costly mistakes, then you should join affLIFT. As a beginner, it is always best to learn from other experienced marketers and also from their mistakes which could save your time and money. And last but not the least, you get to hangout with like-minded people who share common interest. All traffic sources are covered. 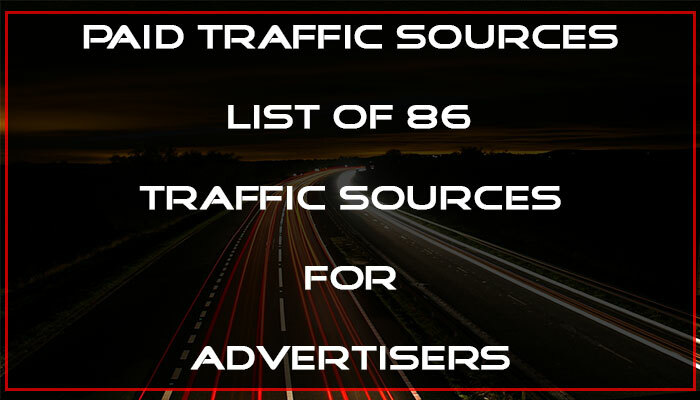 affLIFT has category for all kind of traffic sources like PPV, search engine marketing, social media marketing, native, banners, push notifications, email & incentive. Every single traffic source is covered in those categories. affLIFT also assists in official traffic sources support. Representatives from major traffic sources are already present in the forum and they help members with their queries. Live chat available 24/7. You have a question; ask it to the industry top affiliates through live chat. Affiliate marketing guides – Looking for guides about traffic source set up or campaign set up, using tracking software or optimizing your campaign? affLIFT has them all covered. 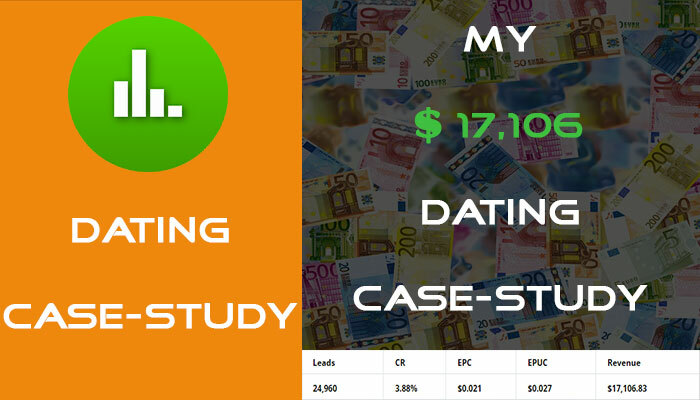 Case Studies – Case-studies are great learning material. Learn from the successful campaigns and how it is done. Follow along journals – affLIFT has lots of follow along journals created by its users from which you can learn what they are doing wrong or how they are doing it right. Landing page – If you are poor in landing page creation then affLIFT can help you with that. They also have some landing page examples and do recommend landing page generator which you can use. Tracking – Get help with your tracking software related queries and also learn how to use your tracking software efficiently. 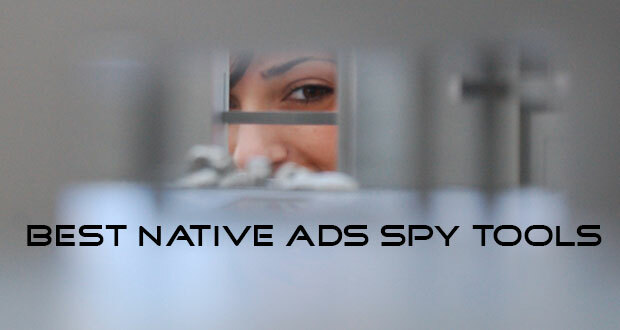 You can also learn how to track your campaigns & collect data which you can use to optimize your campaign. 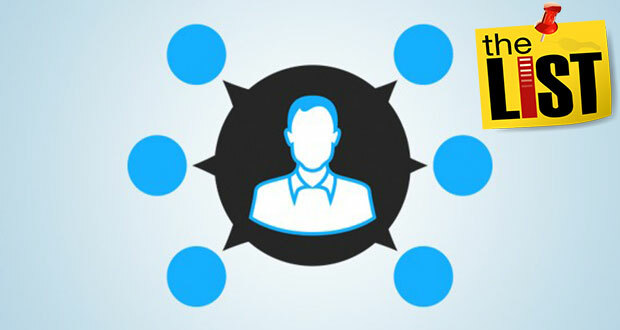 Campaign Optimization – It is a very important aspect of affiliate marketing. If you do it the right way then you can advance to the next level and make great profits. Learn how to optimize your campaign and get the best ROI from it. affLIFT is a new affiliate marketing forum and growing at a good pace. They have around 5000 active members and over 5000 post with lots of valuable information. New content is added everyday. There are lots of tips, tricks and guides available at affLIFT forum from which you can learn a lot. 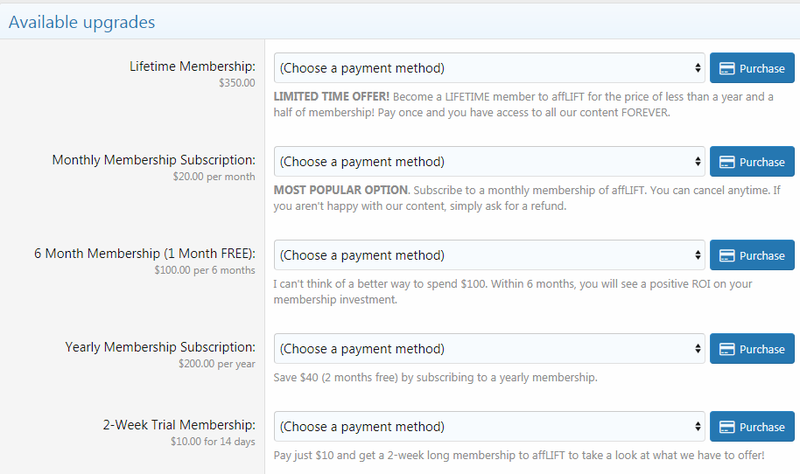 Here are the pros and cons of the new affiliate marketing forum affLIFT. The forum is owned and operated by someone who is a very experienced affiliate marketer & one of the best affiliate manager. So you can always expect quality support and insights from him personally. Price for subscription is affordable. Exclusive case-studies, guides & follow along journals. Support from official representatives of traffic sources, trackers or software services. Get bonus and discounts on your favorite affiliate marketing tool. Don’t have huge number of members. The number of posts is low compared to other affiliate marketing forums. Those are some of the pros and cons of affLIFT. Even though it’s fairly new but it has got potential and is growing fast. A year or two from now, and you will be amazed to see how big this forum has grown. Affiliate marketing has a steep learning curve and there is no end to your learning even if you are an experienced marketer because the industry keeps on changing. So to keep yourself up and ready all the time, you need to adapt to these changes. The best way to do so is by being into a community/group with like-minded people to stay up to date with the industry. With affLIFT, take your affiliate marketing skills to the next level and learn from the top affiliates in the industry. 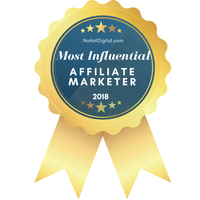 affLIFT is home to both beginners and experienced affiliate marketers and you can find lots of valuable information there. If you are still not a member then join this awesome affiliate marketing forum.